TEMPOTEST STARSCREEN® is an innovative fabric, unique in its type because of its technical qualities.Since it is not PVC coated, it has a nice textile hand, that together with its dimensional stability, makes it perfect in appearance and particularly suitable for the furnishing and architectural world. 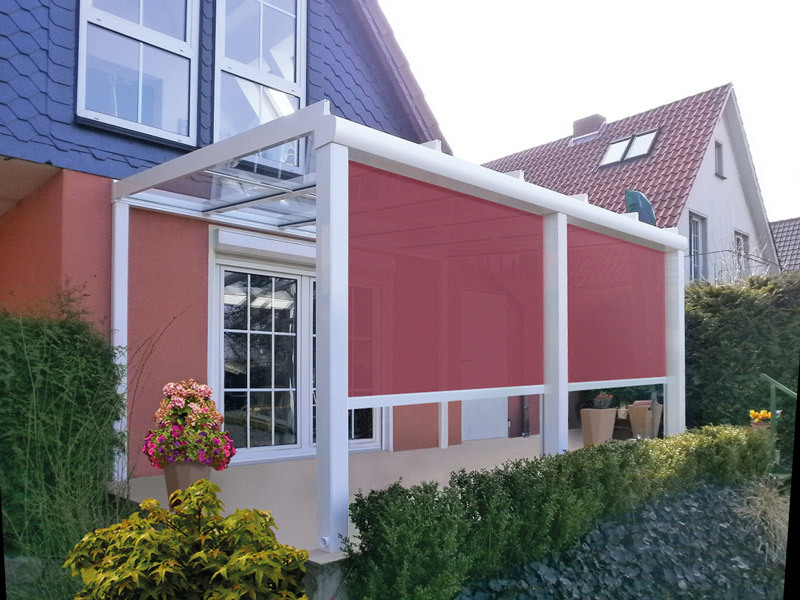 Placed outside or inside the glass TEMPOTEST STARSCREEN® absorbs and reject up to 97% of the heat caused by solar irradiation, while preserving the passage of light. Its particular thread gives a pleasant diffusion of light.